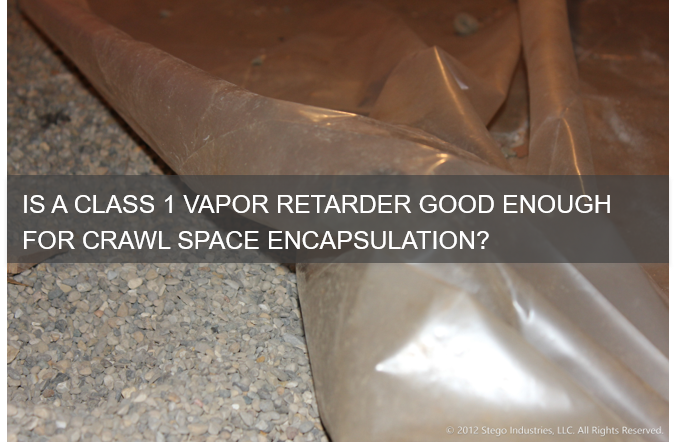 Is a Class 1 Vapor Retarder Good Enough for Crawl Space Encapsulation? For starters, is it Class I or Class 1? Fun fact: it’s actually Class I. I get asked by both homeowners and contractors alike what a Class I vapor retarder is. If you’ve been researching a DIY crawl space encapsulation project, it is possible you’ve stumbled across this reference as well. In this blog post I’ll answer what a Class I vapor retarder is, but I’m also going to use this space to explain why a Class I vapor retarder, although referenced in code as a threshold, may not be satisfactory for your project. To get you started on the right foot, we’ve made it easy for you to look-up the current version of code governing your jurisdiction. 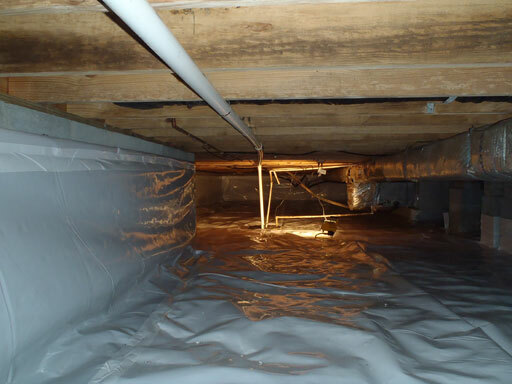 Should You Repair or Replace Your Damaged Crawl Space Liner? Are you wondering what your next home improvement project should be? A lot of homeowners spring for aesthetic upgrades when the biggest bang for your buck may come from your crawl space. Frequently an afterthought, fixing your crawl space can help ensure a safe structural foundation and great indoor air quality to complement many other home upgrades you may be considering. Installing the vapor barrier in the crawl space as it’s being built eliminates the need for your contractor to have to maneuver in a cramped space down the line. 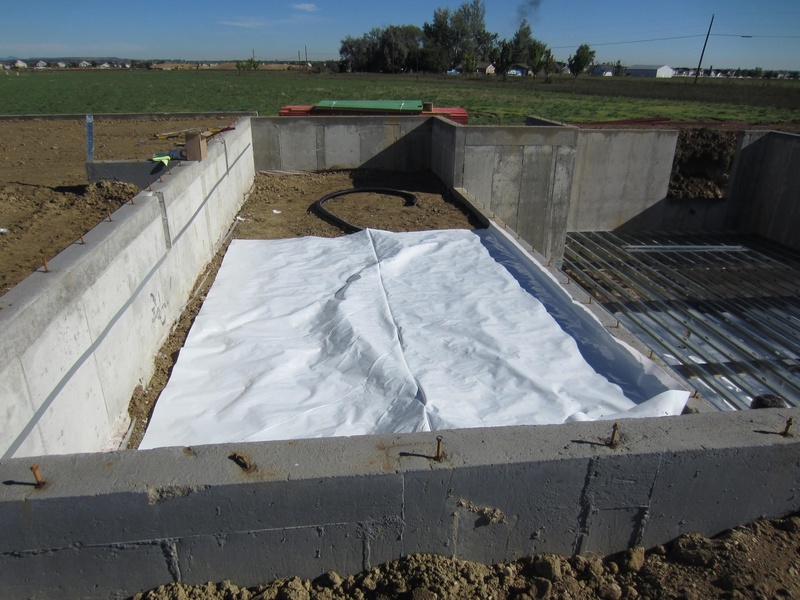 Oftentimes, new homes are built with floor-to-floor insulation, including insulation in the crawl space. But while insulation helps to regulate temperature and conserve energy, it doesn’t provide enough moisture protection. 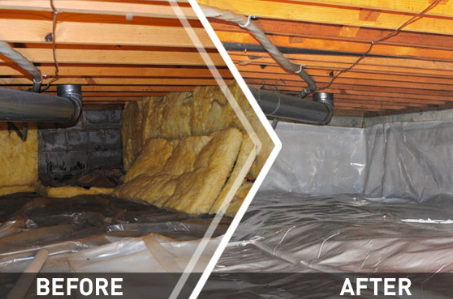 Crawl space encapsulation with a vapor barrier is a great way to ensure a drier, safer, and more energy efficient environment, but many new homeowners mistakenly overlook this crucial component to a healthy home. It would be a mistake to spend the time, money, and effort to rehabilitate your crawl space, only to find out afterwards that the work you did isn’t even up to code. Code is complicated for many reasons including but not limited to: finding which codes are applicable to your project and interpreting code the same way as your local inspector. 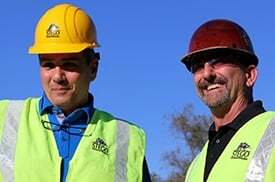 Determining local code is difficult because there is the overarching International Residential Code (IRC) that acts as a baseline for proper building code requirements, but there are also local building codes that may differ from the national requirements. Interpreting code is not always straightforward either. I was in a meeting not long ago with code officials representing different jurisdictions in my home state and as we were discussing one particular sentence of code, it became clear that all three officials had a different interpretation of the same sentence. Talk about an uphill battle! For many years, it was believed that crawl spaces needed to be vented. The theory, then, was that vents installed at the foundation between the exterior and crawl space provided benefits such as allowing air exchange, and enabling fresh air to come in while stagnant air moved out. When choosing a crawl space liner for your home, asking a few key questions at the beginning will help ease your decision and give you the best long-term value in the end. 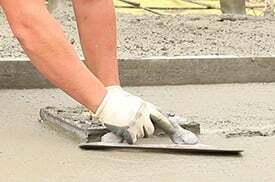 Whether you’re doing your research online or hoping to stumble upon the right crawl space encapsulation materials at your local hardware store, knowing what comprises the “right” materials in the first place is really the best place to start. 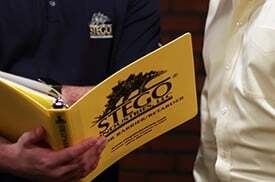 Before diving into your crawl space and covering everything with plastic as a means of encapsulation, it is important to begin with a thorough audit. 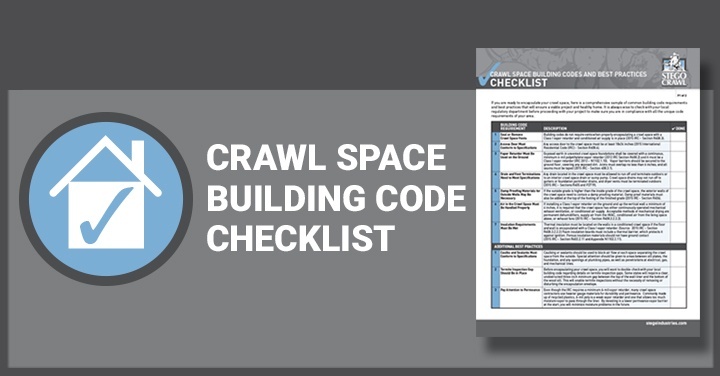 An initial assessment of your crawl space should identify any possible hazardous elements, as well as give you an opportunity to check how local codes suggest certain situations are handled. This will in turn speed up the whole project. Whether from a natural disaster or a busted pipe, flood damage can cause major problems for your home. Crawl spaces can take the brunt of this damage, and in many cases are left completely submerged in sitting water teeming with bacteria. That’s why it’s important to implement preventative measures, ensuring that you have a properly encapsulated crawl space that will diminish the likelihood of floods causing major damage to your home. Airborne allergens affect over 50 million Americans annually and the number increases every year. This should make indoor air quality a priority for property owners or managers. While some people believe that simply employing filters or air purifiers will do the trick, this may not always be the case.